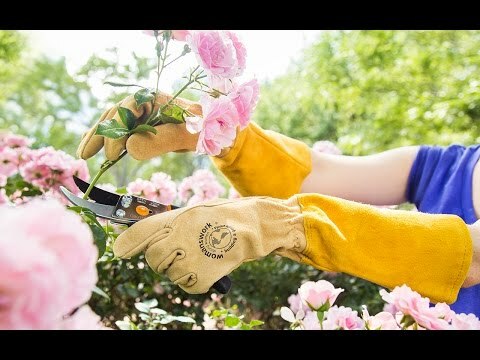 Womanswork is women owned and run, so they know what women want in a gardening glove. Original Pigskin Gloves were designed to fit a woman's hands and the way women work. 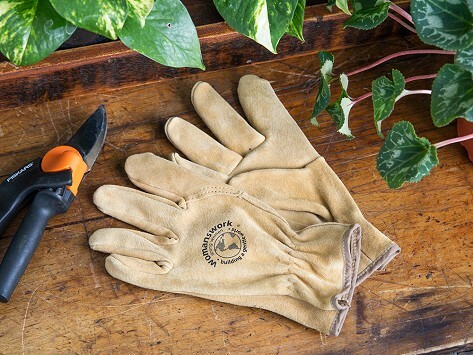 These gloves are tough, so they protect your hands against thorns without restricting movement. Dimensions: 10" x 4" x 1"
Will be great for gardening and stacking firewood. Very happy with purchase. The gloves are soft and fit well. Makes gardening less of a chore as it protects my hands.